Genuine OEM Brother Toner Cartridge, Black, 3,000 page yield. 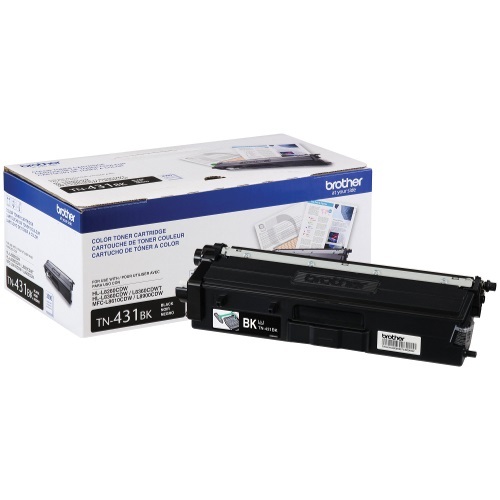 Brother part number: TN431BK. Laser Toner Cartridge compatible with Brother HL-L8260CDW, HL-L8360CDW, MFC-L8610CDW, MFC-L8900CDW.